Welcome to Day 1061 of our Wisdom-Trek, and thank you for joining me. Hello, my friend, I am Guthrie Chamberlain, your captain on our journey to increase wisdom and create a living legacy. Thank you for joining us today as we explore wisdom on our 2nd millennium of podcasts. 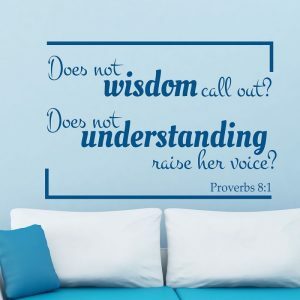 This is Day 1061 of our trek, and it is Wisdom Wednesday. What’s strange about the phrase isn’t its meaning. We get the metaphor. Jesus “radiates” the glory of God; He is a brilliant reflection of what God is like. What’s odd is where the idea comes from, and how startling it would have been to the Jewish Christians for whom the book of Hebrews was intended. For she is a reflection (apaugasma) of eternal light, a spotless mirror of the working of God, and an image of his goodness. This is also similar to Jeremiah [10:12]. 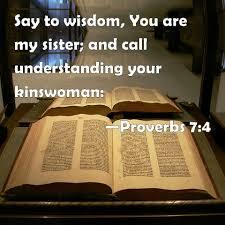 Wisdom, personified as a woman, is cast as God’s agent of creation in the Old Testament. How is this consistent with the New Testament teaching about Jesus? We need a little more backdrop to answer that question. Wisdom of Solomon 9:1, 4, 10, 18 –“God of my ancestors and Lord of mercy…give me the wisdom that sits by your throne…Send her forth from the holy heavens, and from the throne of your glory’ send her…that I may learn what is pleasing to you…and people were taught what pleases you, and were saved by wisdom. For these writers, the word spoken by God at the creation in Genesis 1:3 was Wisdom—the word of the Torah. 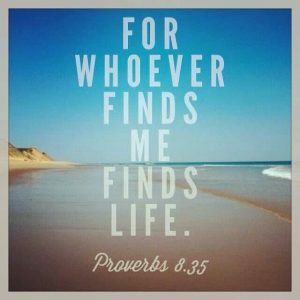 Proverbs 8:22 cast this spoken Wisdom as a living divine entity, whose instruction would later be written down by Moses. Wisdom (Torah) was God’s agent of creation and even the Savior for Jewish theology. 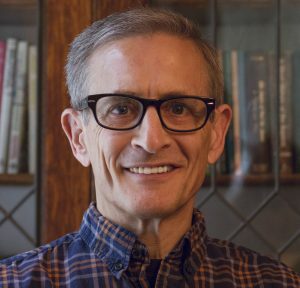 QUICK BIT: Proverbs 8 and the identification of Jesus with Wisdom was a controversial issue for the early church. 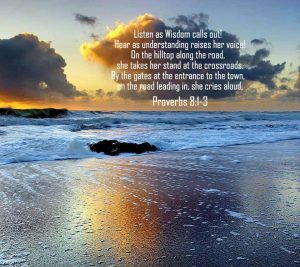 In the debates at the Council of Nicea, those who believed Jesus to be God’s first creation sought affirmation in Proverbs 8:22, where the Lord brought forth Wisdom. The phrase “formed me from the beginning” is a Hebrew verb (qanah) that can be used for creation as we see in Psalms 139:13, “You made all the delicate, inner parts of my body and knit me together in my mother’s womb” and Genesis [14:19], 22 (“creator of heaven and earth”). Some translations have possessor instead of creator which is a possible translation. The interpretation of this verb was a factor in the distinction between the “begotten, not made” language of the Nicene Creed. Since Wisdom is a personification of an attribute of God, the key questions are “Was there ever a time when God did not have Wisdom? If so, how then can God be God?” It would be unthinkable to the biblical writer for the God of Israel to lack wisdom at some point. Wisdom is eternal since God (with His attributes) is eternal—“brought forth” as the agent of creation. That will conclude our essay for this week. 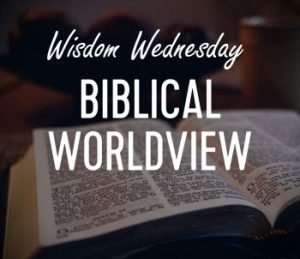 Next Wisdom Wednesday we will continue in the New Testament as we look at Dr. Heiser’s next essay titled “Baptism as Spiritual Warfare.” I believe you will find this another interesting topic to consider as we build our Biblical worldview. 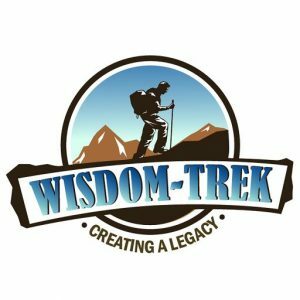 If you would like to listen to any of our past 1060 treks or read the Wisdom Journal, they are available at Wisdom-Trek.com. I encourage you to subscribe to Wisdom-Trek on your favorite podcast player so that each day’s trek will be downloaded automatically.